You know how you have somethings in your stash for a really long time, they work well, you use them often, but somehow you totally forget to write about it. Well, this is one such instance. I have been using the Kama Ayurveda Mridul Soap Free Face Cleanser for a really loooong time now and yet I have never shared it with you guys (considering how nicely it works...I should have written about it a loooong time ago as well) But better late than never yeah? I was asked to review this recently, so here I am finally writing about it. 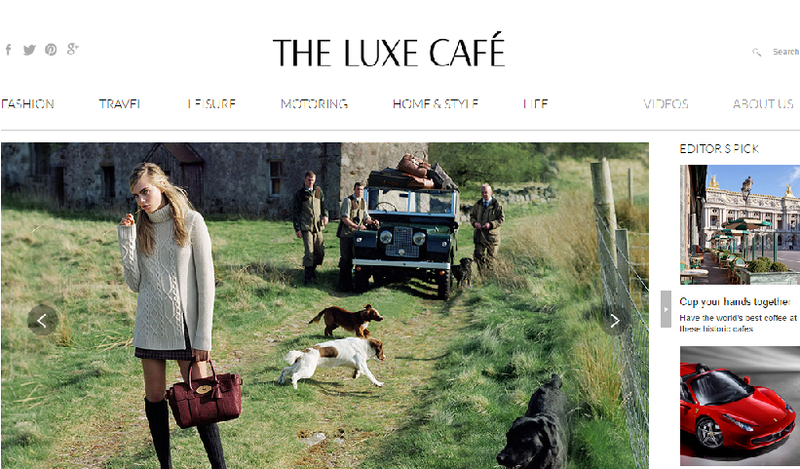 Up today is The Luxe Cafe, India's very own b2c platform that features posts on global luxury and fine living straight from selected industry experts. This site is like a virtual salon and provides information and great advice on premium brands, giving you a better guide to the world of luxury. Today we have an interesting website for you all called Collegedunia.com. Now, we know that this isn't related to beauty makeup or lifestyle in anyway, but it is related to a phase we have all gone through at some point or for some of us might still be going through. When one is in school, it is somehwat difficult to gather information about all colleges and choosing a suitable one. It is a task that takes a lot of time and effort and here is where Collegeduniya will help you out. Two years ago, this was the day we started blogging. We never aspired to become as big as we are today, and to be fair, we are nowhere near the blogging giants, but in the days gone by we have grown beyond what we had expected. And this, dear readers, could not have been possible without you! 3284 followers in all on various social media sites and counting...Thank You for all your support and love! Our first post was one of excitement, where we couldn't contain our enthusiasm on starting a blog. 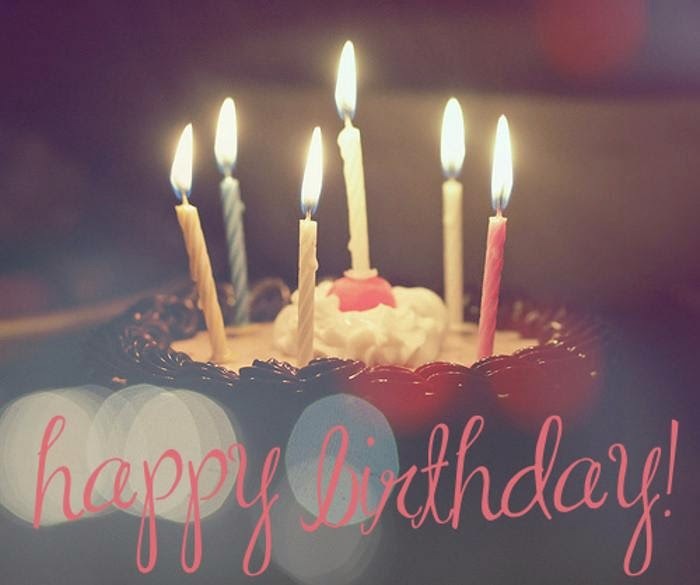 And here we are again, jumping up & down, doing the lamest happy dance, on celebrating our 2nd birthday! How time flies! Keep up the love and shine as bright as the Sun! So, yesterday night I was trying out a new polish shade and I thought why not do something more. You must have seen a photo of this on Instagram earlier today (if you follow us there). Saving a lot of time and money while shopping and still getting the perfect product, is the latest trend these days. And this is done with the help of some fantastic online stores. Clothes are one of the hottest selling items on e-retail stores today as they are available in a very large variety all at the same place, and this is something which is not possible in local stores. With frequent fashion sales on these online stores, people no longer hesitate in ordering the apparels of their choice for any occasion vey easily, just with a computer, an internet connection and a few clicks. One of the best things about a holiday is the excuse to invest in a brand new summer wardrobe. However, while most of us have no problem stockpiling sandals, sunglasses, sarongs and swimming costumes for the pool or beach, we often neglect to plan the travel attire that will actually get us there. Choosing clothes that are both airport-friendly and aeroplane-friendly is important to ensure you start and end your trip on a high. With long queues, cramped seats and security scanners an inevitable part of most people’s travels, it’s worth making the effort to dress appropriately. It was a long, long time ago when I shared with you my haul. I was supposed to review stuff in it soon but I have this bad habit of putting off things...which has led to too many backed up posts and it is high time I put them up. So, up today is the Colorbar Eyelluring Eyeshadow Brush. I have already reviewed the Smudger brush so you can check that one out too.